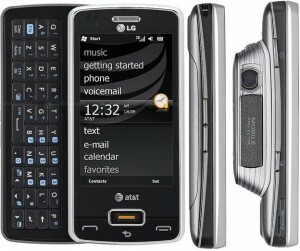 Smartphones are high end devices that combine the functions of a PDA with a cell phone. They also serve as portable media players and camera phones. Here is a list of top 7 smartphones in the market. LG Expo is one of the best smartphones available in the market for business users. LG Expo is the only smartphone offering a high-end projector for presentation purposes. It has an impressive 1.5GHz processor. It works on a windows operating system. It also offers 3G, WiFi, Bluetooth and GPS services. The only downside is the lack of a start menu button and absence of 3.5 mm headphone jack. This smartphone is available for $200. The Nokia E72 follows Nokia E71 and offers many unique upgrades. 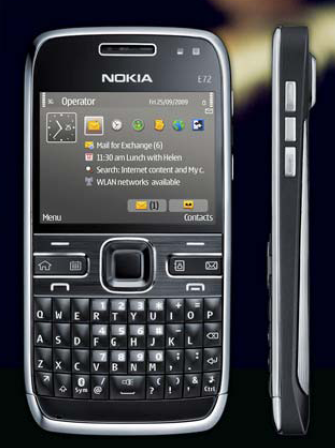 Nokia E72 has a faster processor, higher resolution camera and free voice recognition navigation software. Nokia E71 has a sleek design. On the downside, the optical track pad doesn’t work well. The smartphone is tagged at $419. 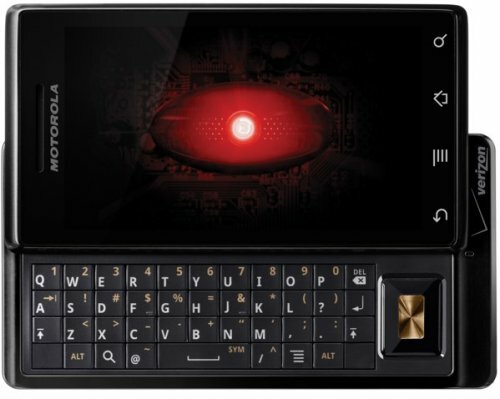 Motorola Droid is an Android 2.0 based smartphone. As a result, you get a faster web browsing experience, Google Map navigation and better messaging service. According to many reviews, it is the fastest Android based phone in the market. On the downside, the QWERTY keypad feels flat. Music and video playback are not as great as compared to the other options available in the market. It is available for $300. 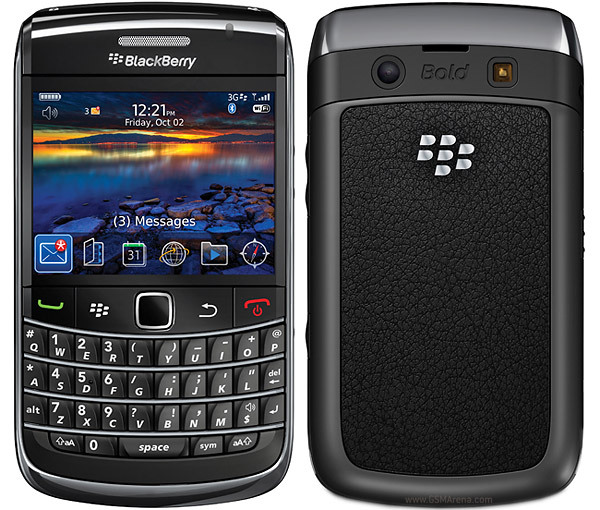 The BlackBerry Bold 9700 boasts of a sleeker design. The phone also consists of an optical track pad and 3.5 mm headphone jack. The processor is also faster than the previous versions. 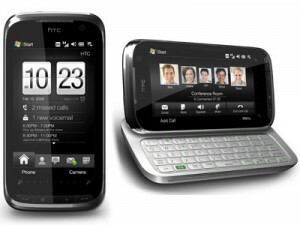 The phone offers WiFi, 3G, and GPS with UMA support. The smartphone is tagged at $260. This offers one of the best touch screen interfaces in the market. Its QWERTY keypad is spacious and is not flat. The operating system is windows based. Other features include GPS, 3G, WiFi and world roaming capabilities. On the downside, the phone is bulkier compared to its counterparts and has a mediocre video buffering speed. The smartphone is available for $220. 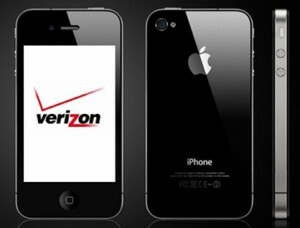 The Verizon iPhone 4 is pretty similar to AT&T. Though the web browser works slower than Google’s Android, it is still better than other options available in the market. The screen is 2.3 inches wide and 0.38 inches deep, brightness and sharpness are exceedingly good. The only downside is the low resolution of the 5 megapixel camera. The market price of the phone is $380. 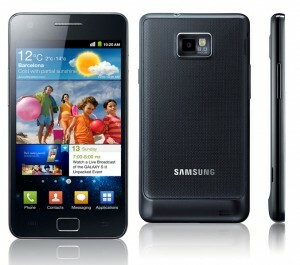 The phone consists of a speedy dual core processor, 4G capacity, large and bright display. The phone works on 2.3 Android, which is currently the best mobile phone operating system in the market. On the downside, the call quality could have been better. The phone is available for $657. About the author: Alia Haley is a blogger who has a keen interest in tech related stuff. She has a weakness for gadgets and love spending on smartphones and tablets. She is very fond of cars as well and dreams of owing an Aston Martin one day.